Wally’s Answer: It feels disappointing to not be able to use your wireless device with the computer. Bluetooth connectivity issues can be really annoying, but luckily they are not that difficult to fix. The user is unable to pair the Apple Bluetooth Wireless keyboard to a Windows 10 PC. Possible causes for this error might be incorrect installation or using an older bluetooth dongle. Press the Windows Key and type bluetooth, click Bluetooth Settings from the list of search results. The Keyboard should appear in the search results. Click on it and then click Pair. It should show you a passcode. Enter the passcode on the Apple keyboard. The Keyboard should start connecting as soon as you enter the passcode. If you’re using a Bluetooth2.0 dongle then you might need to upgrade to a newer version. 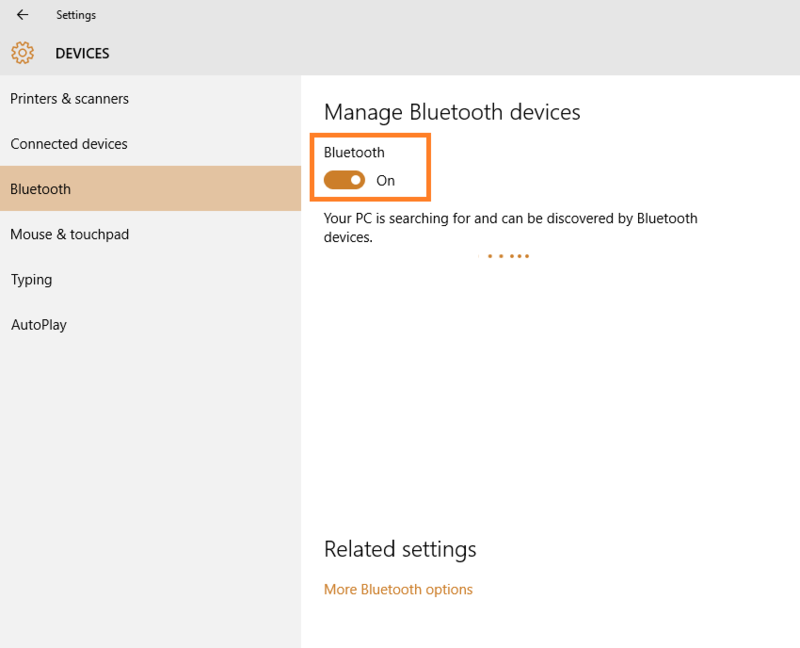 The Bluetooth2.0 dongle can be buggy on Windows 10 and modern devices because it is an old standard. A Bluetooth 4.0 dongle is known to work on Windows 10 with the Apple Wireless Bluetooth keyboard. Some Laptops and PCs come with Bluetooth built-in. Others require the use of a Bluetooth dongle. 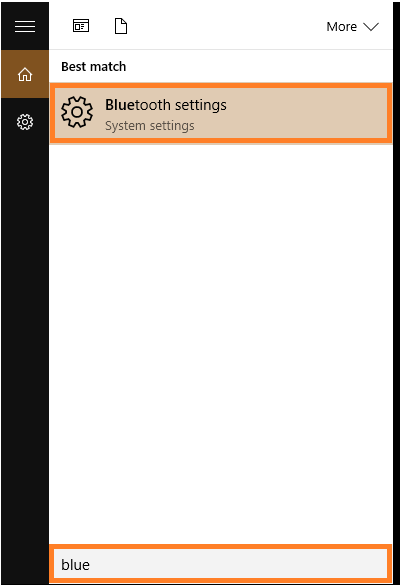 In either case, you can check your version of Bluetooth by looking in Device Manager. In Windows 10, press the Windows Key+X to see a menu. 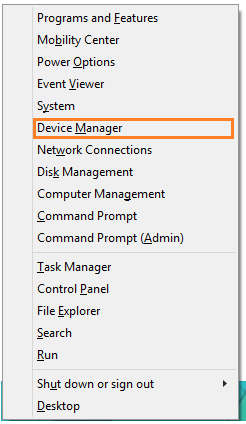 Click Device Manager from the list of options. 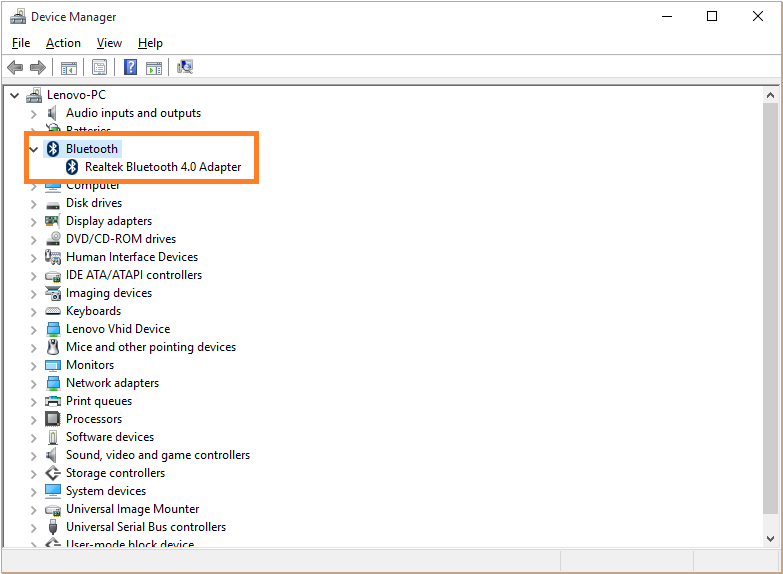 In Device Manager, look for Bluetooth in the list of devices. Here, you should be able to easily confirm the version you currently have.